Cocina Marin in Oklahoma City offers Tex-Mex favorites for lunch and dinner. Complimentary chips, salsa and queso are served, and appetizers like nachos and taquitos are available. 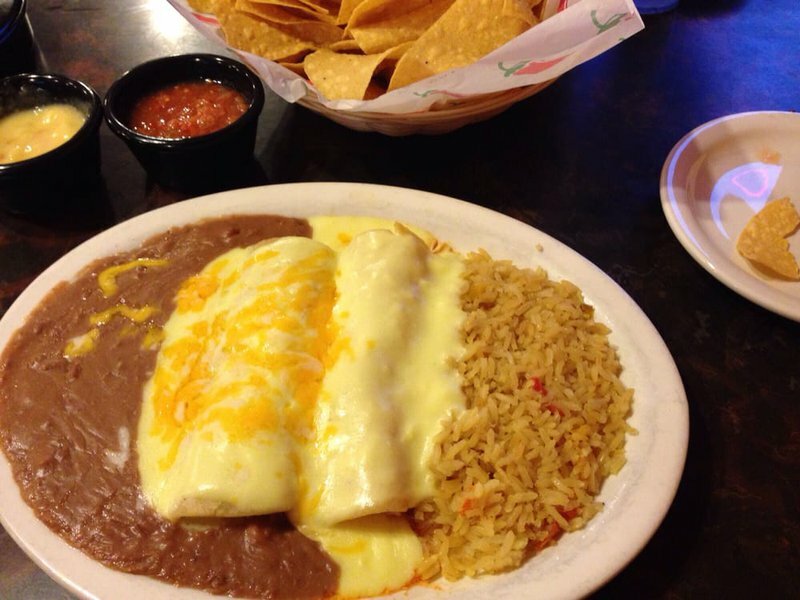 Try the mouthwatering chimichangas, fajitas, enchiladas, tamales, chile relleno or carne guisada. Cocina Marin also offers lunch specials. Located on NW 10th St approx. 1/2 mile east of N Meridian Ave.